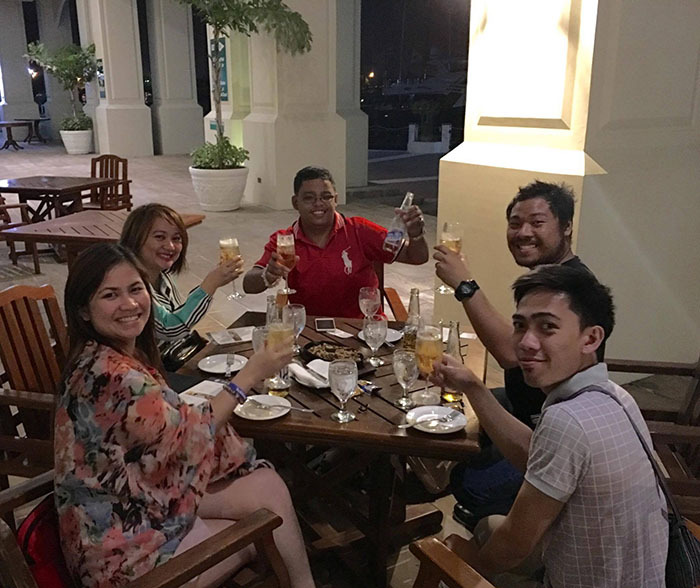 Just a three-hour drive from Manila, Subic Bay Yacht Club offers that home-away-from-home atmosphere. 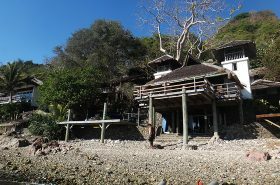 Exclusive for members, I appreciate a getaway in the place because of its cozy ambiance minus the bunch of crowd. 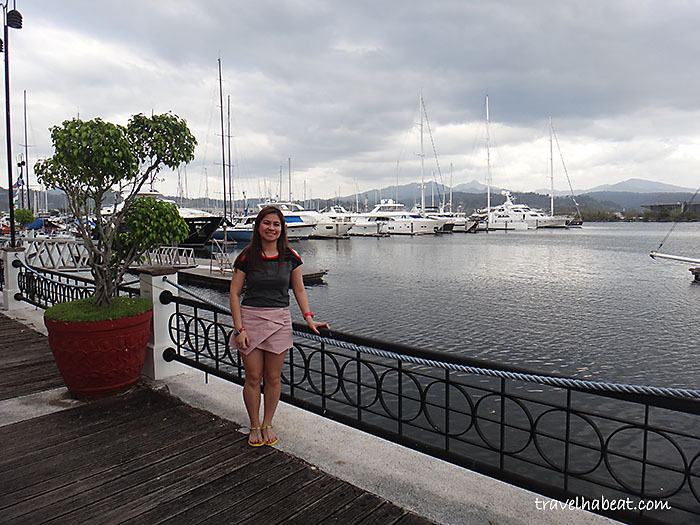 I was fortunate to stay for a night at Subic Bay Yacht Club when I attended a social media marketing workshop conducted by Tag Media & Public Relations. The moment we get off of our van, the first thing that caught my attention from afar is the procession of beautiful yachts. 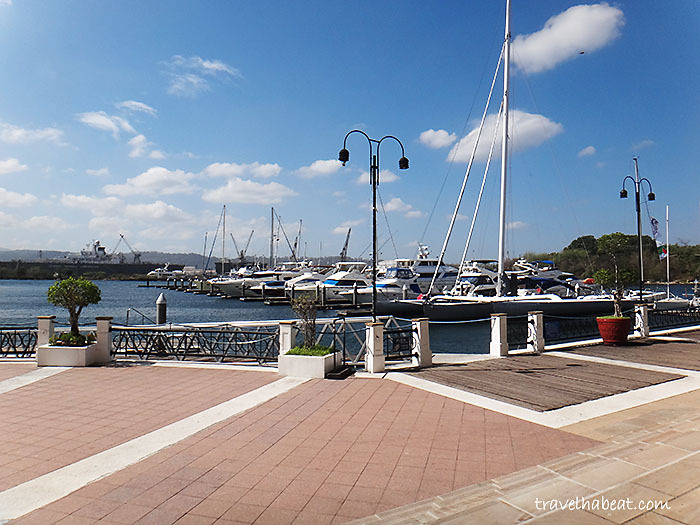 The view of the yachts just across the entrance of Subic Bay Yacht Club gives me a stimulating feeling making me forget of the busy city life. Getting in, a stunning staircase set on a nicely designed floor signals a night of relaxation and comfort. 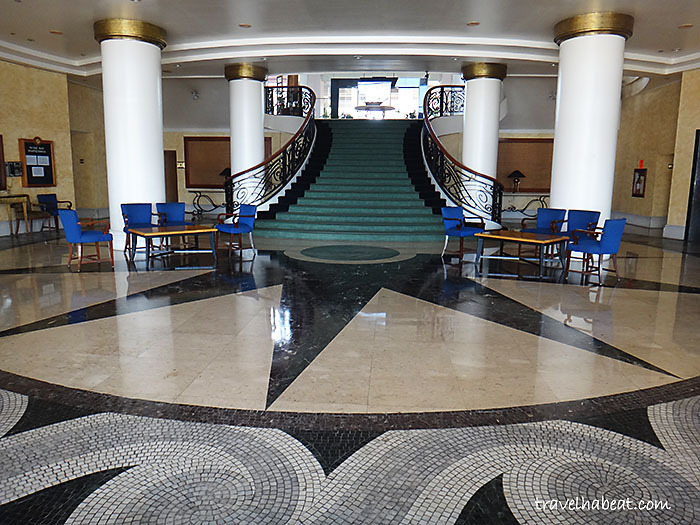 From the reception area, the hotel provides a huge lobby for guests. 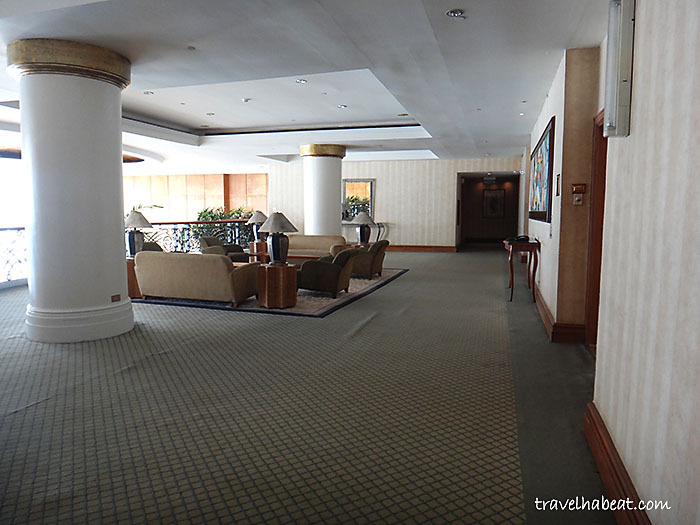 If you go to the second floor, a more spacious one is available with a grand piano on display. You can get here a magnificent view of the yachts outside. Ending our day, we had some short and intimate socials where we talked about goals, dreaming, the power of positivity and the law of attraction. 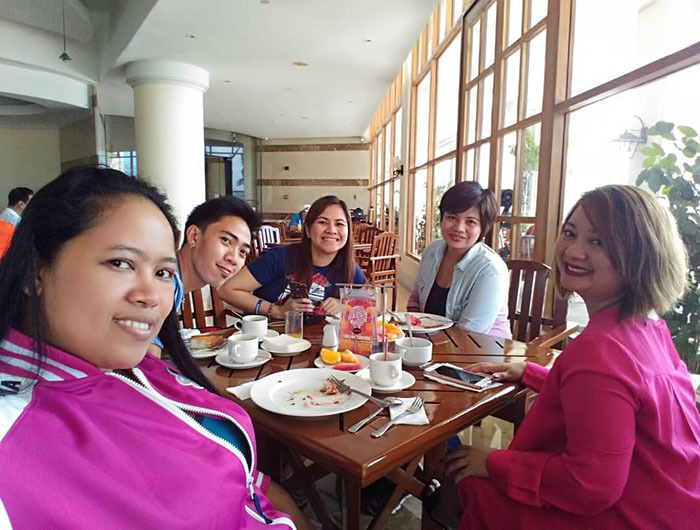 I learned a lot from the group especially from Ms. Grace Bondad-Nicolas, COO and founder of Tag Media. After a few drinks, I look forward to finally hitting the hay! 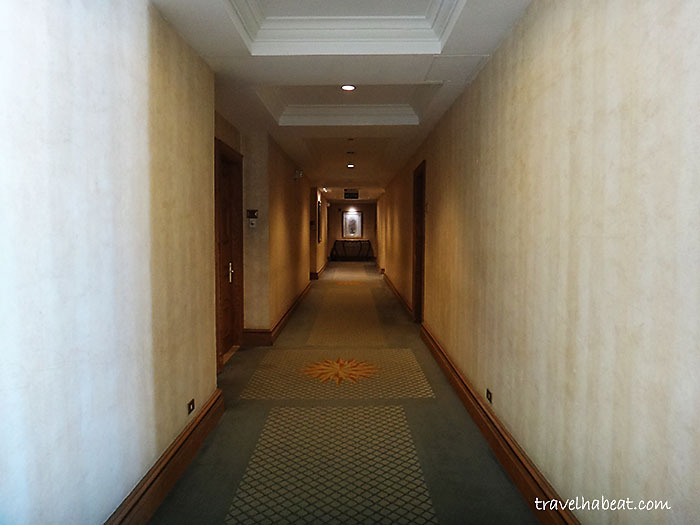 Going to my room on the third floor, I’d pass by a small living room area. 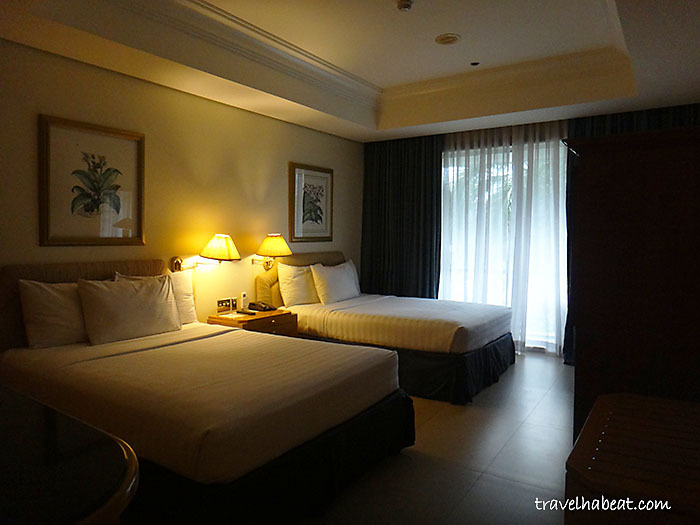 With a dim light, the deluxe, air-conditioned room is more than spacious for four people. Having two largely-sized beds all for myself, I can jump from one bed to another. A television set, a dressing area, cabinets and complimentary drinks are all provided. 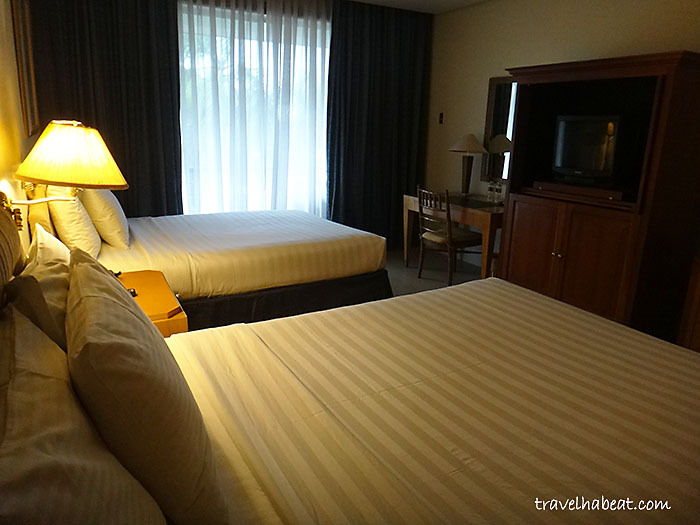 Soft pillows and warm comforter – I couldn’t ask for more! I’m a very appreciative person even when I was younger but now more than ever, I increased my gratitude level to even a greater extent. And the soothing bed in my room is more than happiness to me! I actually fell asleep within the first five minutes I landed on the bed. View from the window room is the main road but surprisingly, I was not distracted by any noise from the street. The quiet night spoiled me even more. Waking up really the next day, a warm bath helped me prepared for a brand new set of activities. Aside from a non-negotiable clean bathroom, a hot shower is always a must for me especially on cold mornings. 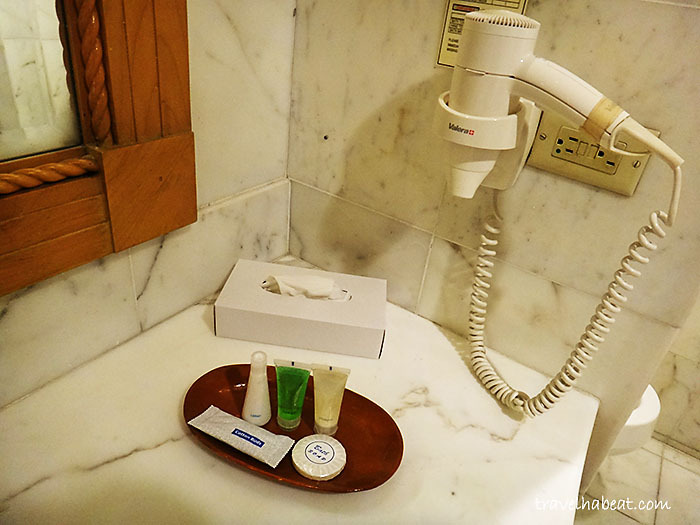 The bathroom is huge with a jacuzzi – which is standard in all rooms – and a complete set of toiletries. Ready to embrace another wonderful day, I went down to the hotel’s restaurant to have breakfast with my fellow workshop participants. 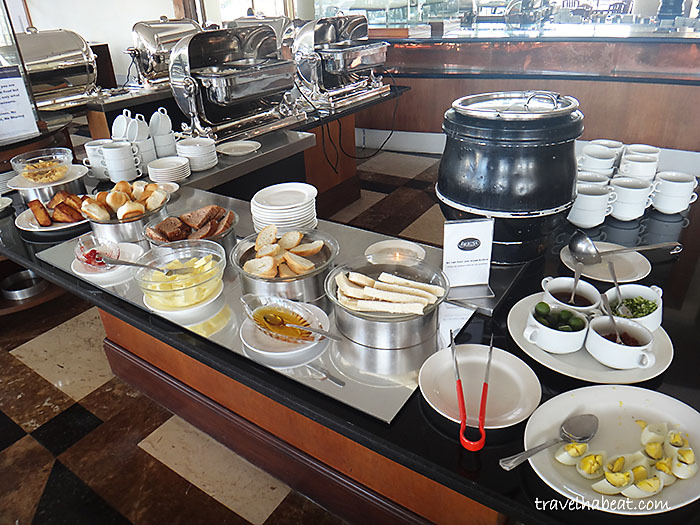 You don’t get a buffet breakfast with an unlimited brewed coffee (important for coffee addict like me) everyday and Subic Bay Yacht Club offers one for PHP499 from 7AM – 10AM. 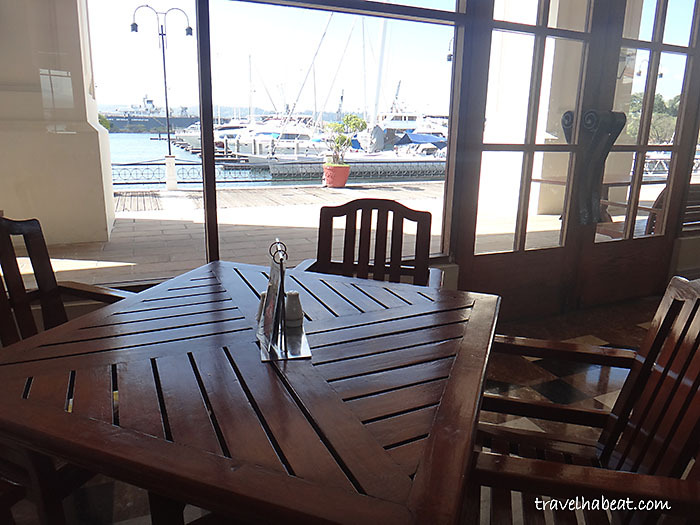 Making your breakfast even more delightful is the view of the yachts outside. What a way to start the day! 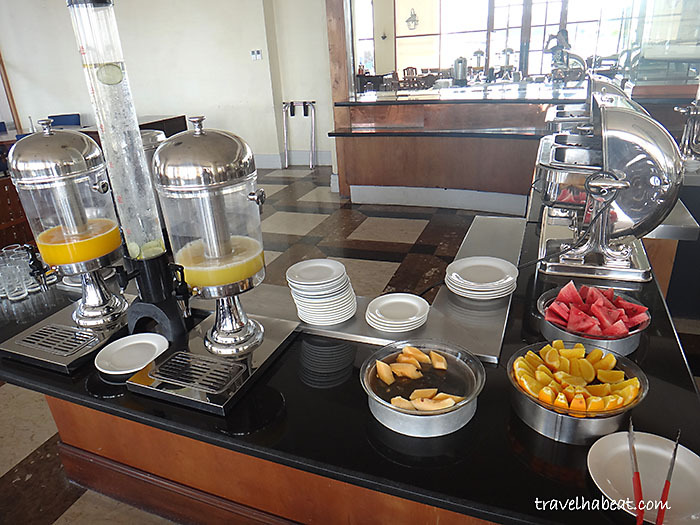 Don’t expect an overly wide assortment of food in the buffet. 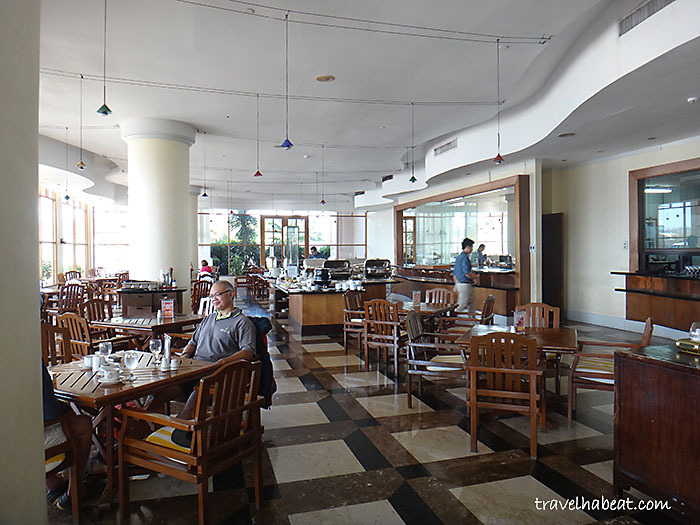 But I think they have a good combination of food to choose from including breads, cereals and usual breakfast favorites like egg omelette, tocino, tapa and chicken. 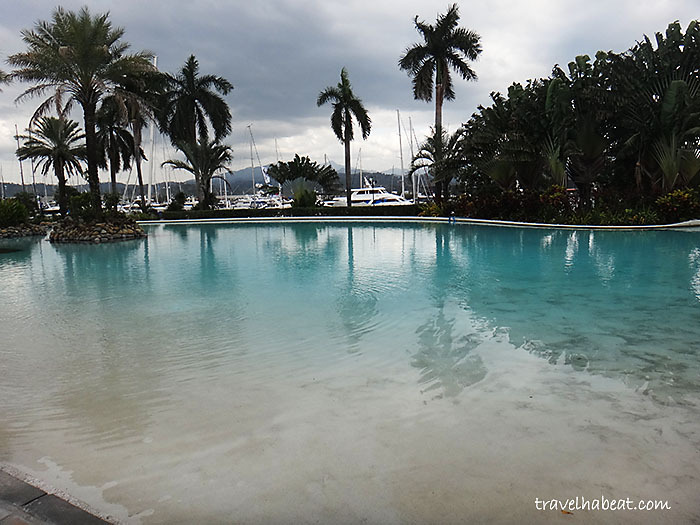 Because of the membership required at Subic Bay Yacht Club, you’ll enjoy more the use of facilities like swimming pool. 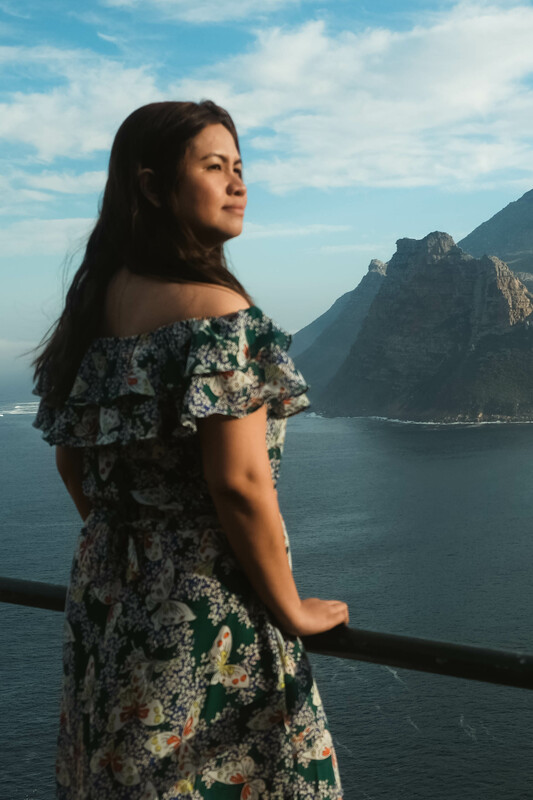 In the past years, the tourism industry seems to be booming a lot where people are really into taking vacations making some popular destinations crowded. And this sometimes steals the relaxation you are seeking. 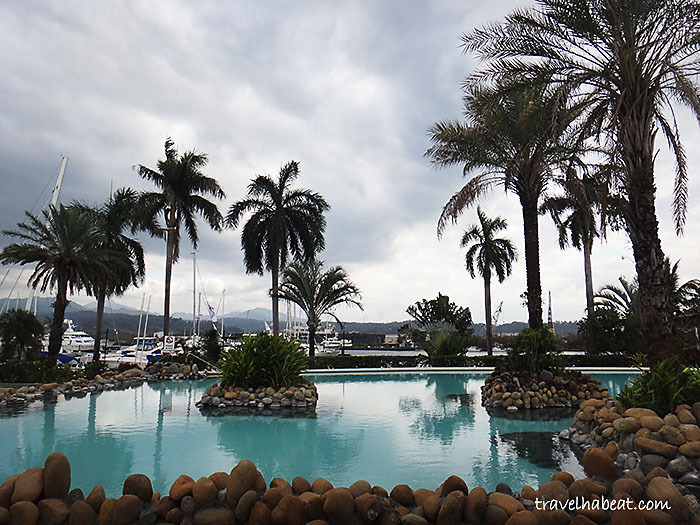 Utmost privacy is one of the things I like most about Subic Bay Yacht Club. 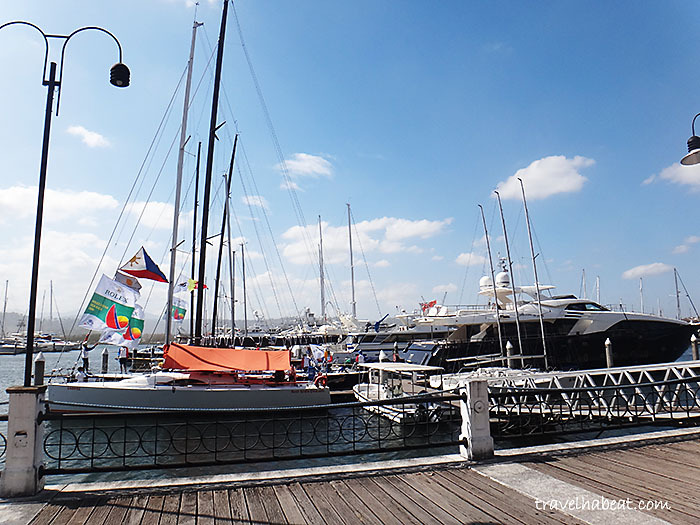 Disclosure: My accommodation is courtesy of TAG Media & Public Relations and Subic Bay Yacht Club. Nevertheless, I wrote this article with my own insights influenced by my personal experience. Ohhh so this is what subic bay yacht club looks like on the inside haha I’ve never been there 😛 I love love love the room, it looks so cozyyyyyy especially at night! 🙂 The pool looks very cozy as well. 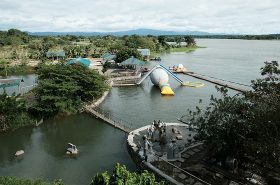 I hope I get the chance to visit here soon! I haven’t gone to Subic in a while. I think my family will appreciate this Yacht Club. We went when we were younger but now,seeing it again, I want to go back. Oh that staircase! It’s so grand! Yes please 🙂 STUNNING !!! I live on an island myself , half a mile from the yacht haven and beach . I so enjoy the smell and sound of the sea , going out by boat make my day . You can so well relax and dream away for a few hours .This place you are showing is just a perfect venue for a great day …weekend …holiday . The hotel room and the bathroom look very inviting as well . A lovely post , thanks for sharing . Ahoi ! 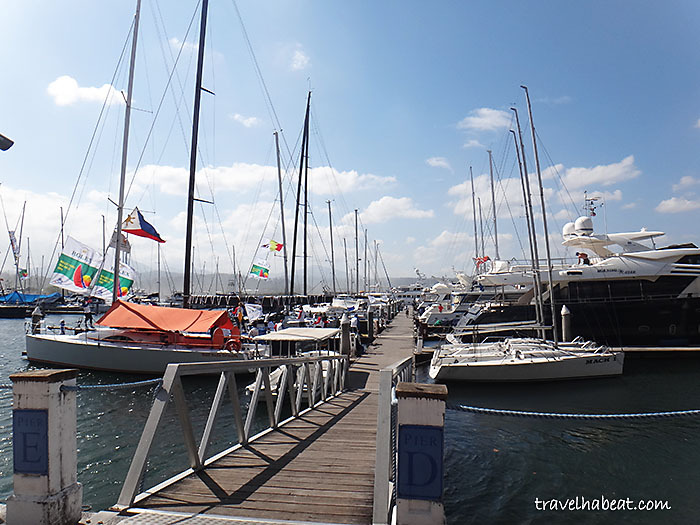 Is the Subic Bay Yatch Club still well-maintained or has age been showing? I have not been back for a looonnnggg time and it is always delightful to see the photos you posted. 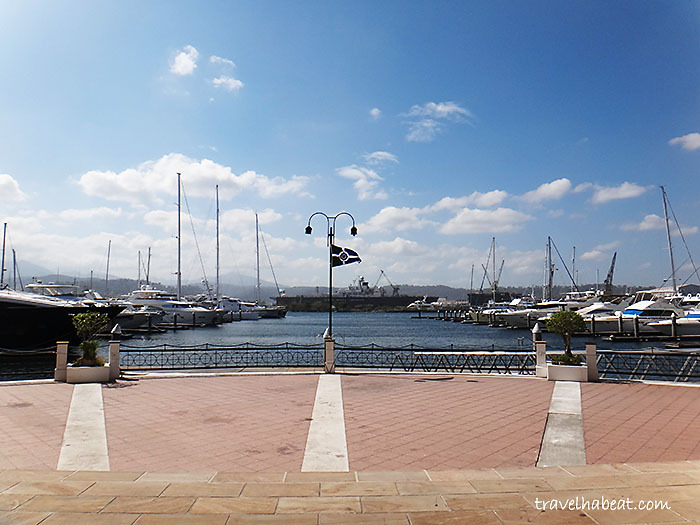 Oooh this looks so fancy, I love a yacht harbour and that staircase is amazing! 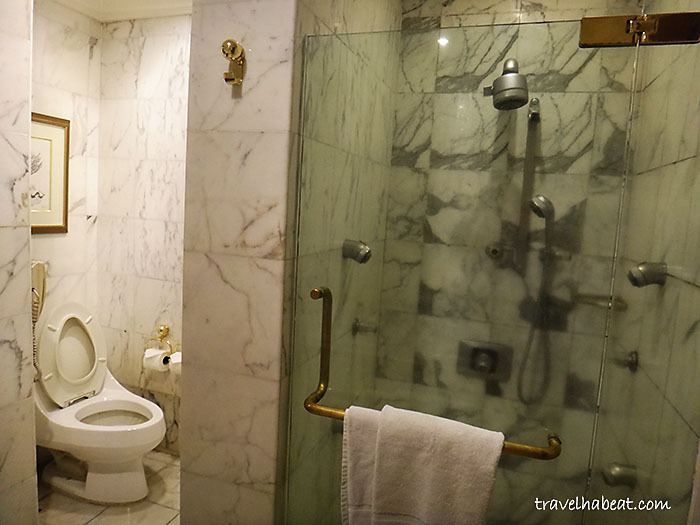 I love the marble bathroom, was it real marble??? The yacht club looks fantastic! The food, the room and even the pool are simply amazing. I hope I can visit it one day as well. Great post, thank you!